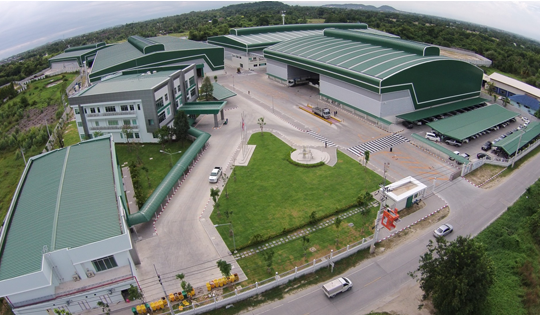 Tang Sia Ping Metal Works Co., Ltd. was established in 1981,is managed by thai executives. With long experience than 40 years. in the metal Expertise. 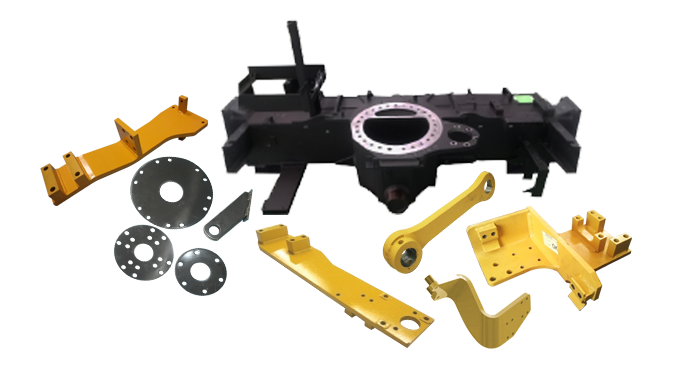 We are the leading spare parts manufacturer and distributor in many types of industry such as Agricultural machinery, Automotive parts and Civil works machinery. 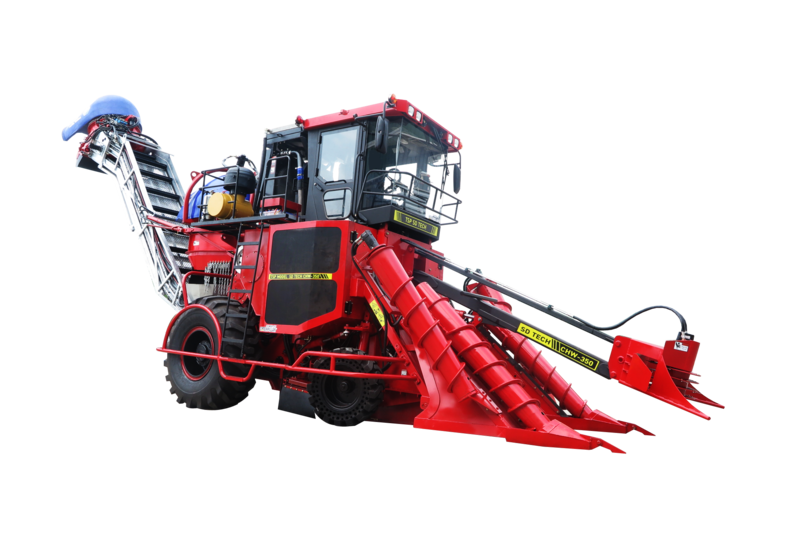 Manufacturing using modern machinery and imported from abroad. 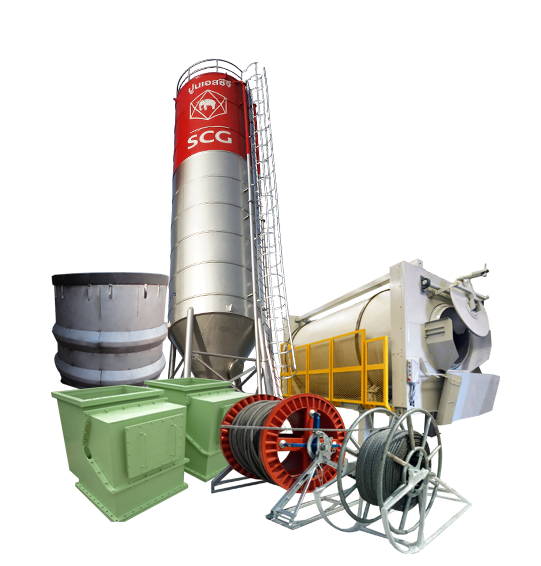 And a highly experienced staff has the knowledge and expertise to perform the quality system under ISO 9001 :2015 We have the trust of customers both at in thailand and abroad for a long time. We also developed of new technologies together all the time. With leads us to produce with high quality and the customers requirement.